More than 500 historic “sites” all over our state are waiting to share the stories of great people, places, and events. 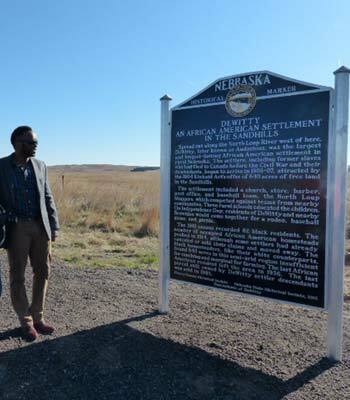 Wherever you travel in Nebraska, Historical Markers are your roadmap to where history happened. Join us at the Nebraska History Museum for our third annual Pan Asian History and Heritage Celebration!